May 18, 2017 - For The Permanent Rain Press. Preview by Chloe Hoy. "It’s a family-friendly event each year, when the Investors Group Stars on Ice Tour makes its cross-Canada run. 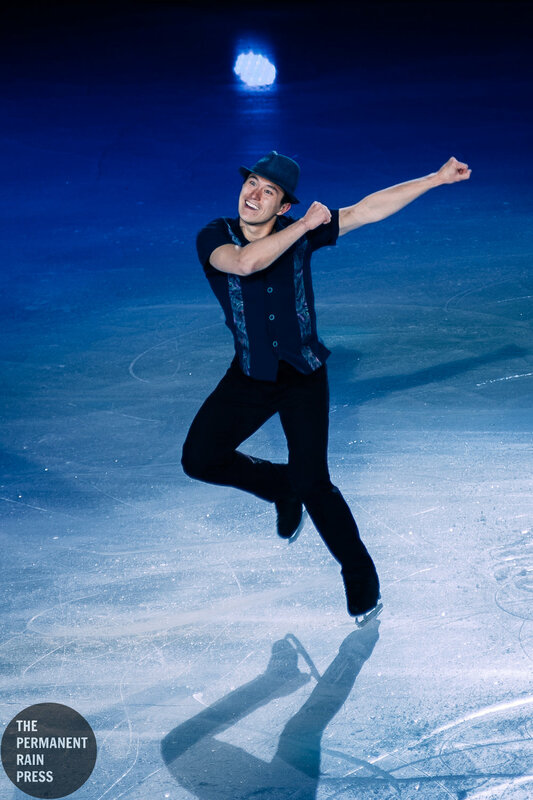 Offering figure skating fans across the country an opportunity to watch their favourite athletes perform exciting routines, both individually and as an ensemble, the tour is one of its kind! This year’s Vancouver date returns to Rogers Arena on Thursday, May 18th. 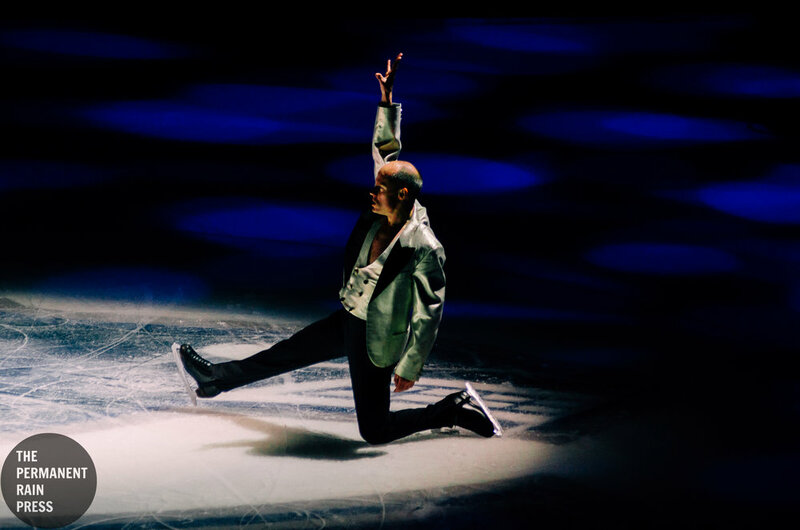 The cast is always phenomenal, but for the first time, 2017 will showcase the three greatest Canadian Men’s figure skaters on-tour together – Kurt Browning, Patrick Chan, and Elvis Stojko. 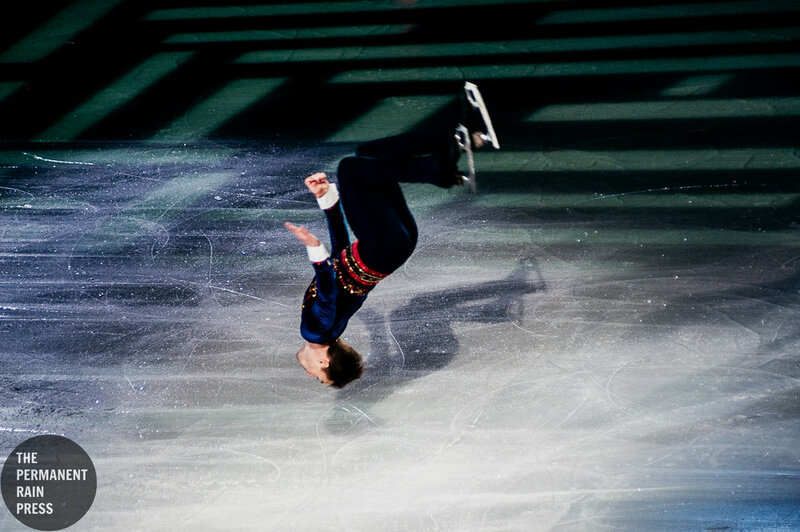 Collective, the three champions have reached the Olympic podium three times, and achieved gold at Worlds ten times. 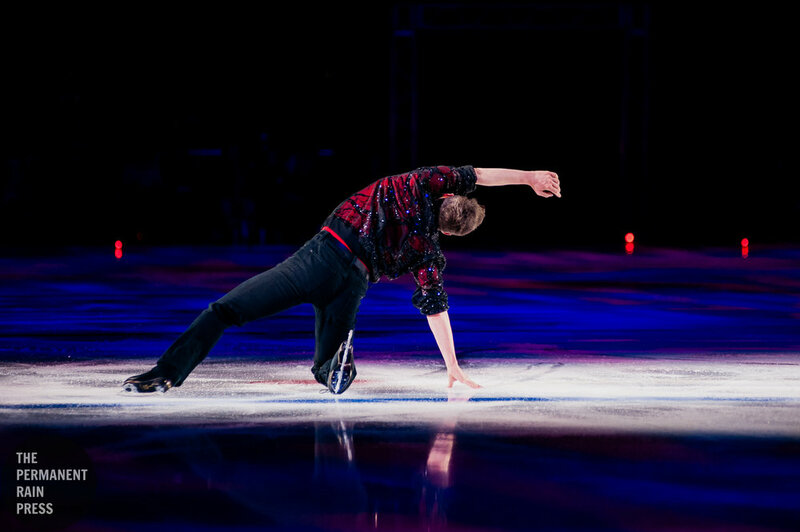 You won’t want to miss the spectacular performances that these skaters have to offer! Rounding out the all-Canadian cast, is a group of skaters whose names you’ll recognize in the circuit, both past and present. Meagan Duhamel and Eric Radford, who captured Gold at the World Championships in both 2015 and 2016, are always a dynamic pair to watch on-ice. 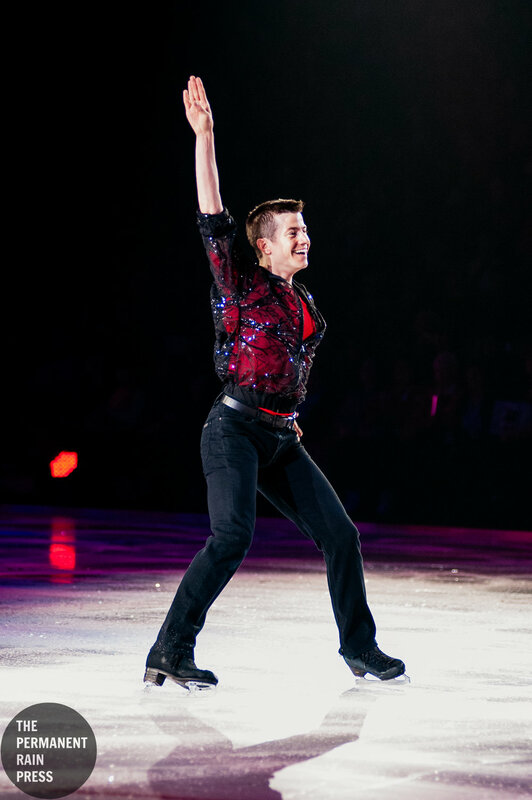 Olympics Bronze Medalist and three-time Canadian Champ Jeffrey Buttle, is also a leading choreographer and has been part of the SOI creative team for a number of years. Katelyn Osmond, who is having a fine return to figure skating following an injury in 2014, is the current Canadian Champion. She captured Silver at the World Championships this past April, where tour mate Gabrielle Daleman achieved Bronze. It was the first time Canada has had two women on the podium at the event, and speaks volumes to the talent that our country has, and will offer in the coming years. Finally, Lubov Iliushechkina and Dylan Moscovitch round out the group; the pair won Bronze at Four Continents in February. 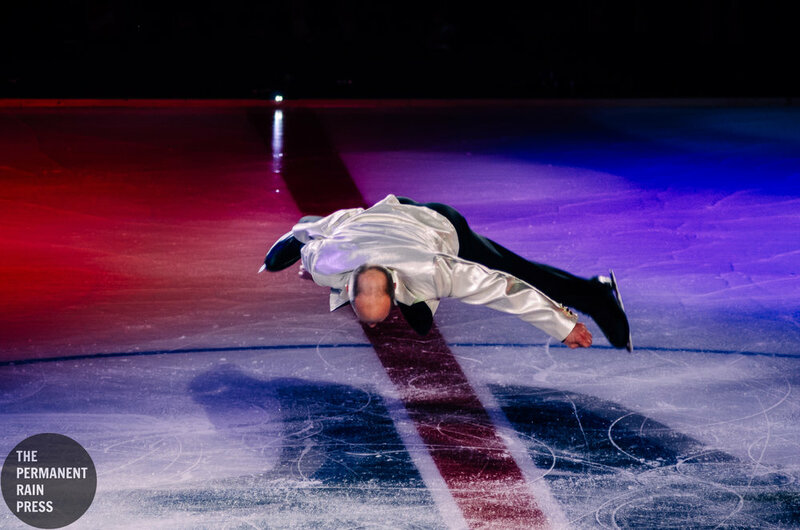 This year, the skaters will perform choreographed numbers to music by popular artists of today, Demi Lovato, Maroon 5 and Justin Timberlake, as well as Barbra Steisand, Jimmy Scott and Tom Jones, showing the immense diversity of the cast’s performances. 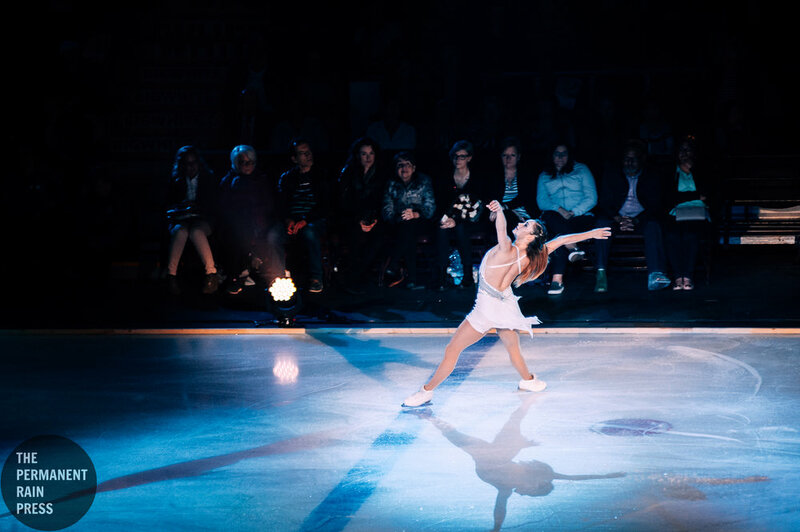 Always a fun, interactive and sensational showcase of talent, Stars on Ice is an event that individuals (or groups) of all-ages can enjoy! "